I love looking for different items that are unique, yet practical for weddings. It is wonderful that your day can actually be special, and speak about who you are. Away with the traditional, and welcome the unique! There are many great ways to surprise the person you want to ask to be in your wedding. Maybe the person knows you are getting married, but did not know you were going to ask them? It could be a situation where you are totally surprising them, they did not know you are getting married? 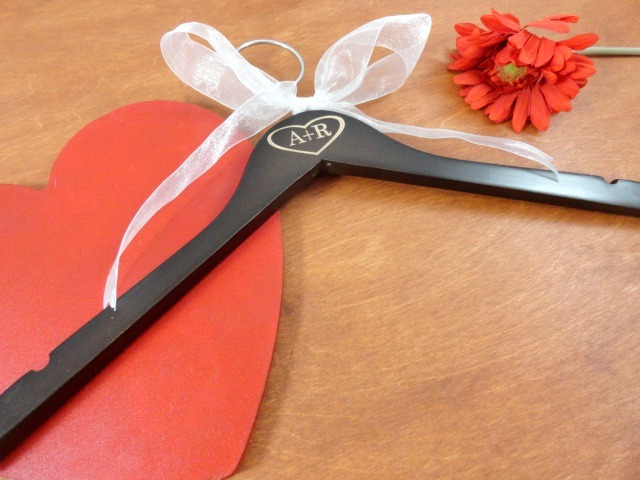 Whatever the case may be, these cards are a nice way to ask them to be a part of your special day. 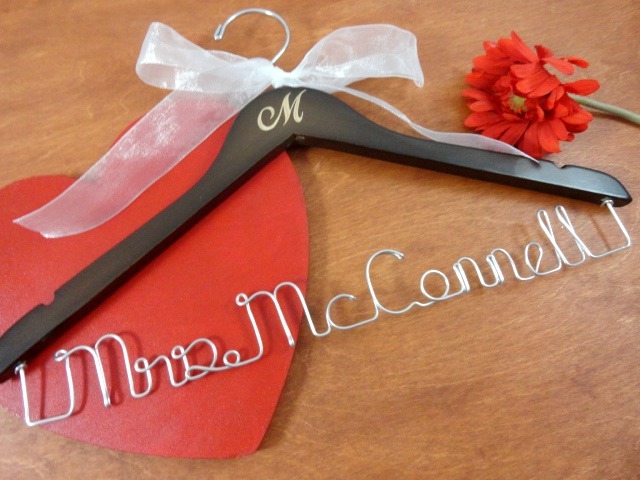 If you are an emotional person, or feel there will be many who attend your wedding who are, this item is a must have. It is a lovely packaged tissue case. You will receive 3 tissues in case of an emergency. I love putting together Etsy Treasuries....I hope you enjoy them too. 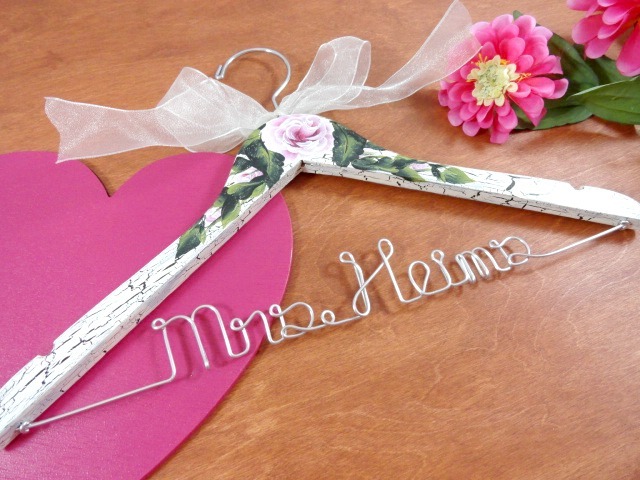 To view the entire treasury, please visit here: Unique Wedding Items .